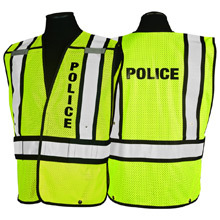 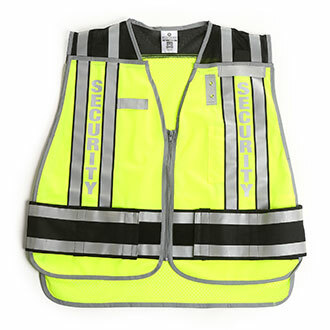 Quartermaster supplies a wide scope of traffic vests for the public safety professional. 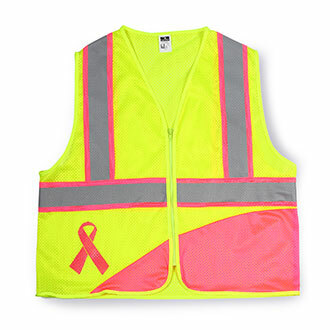 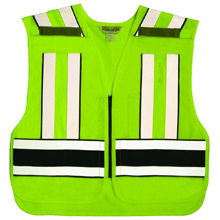 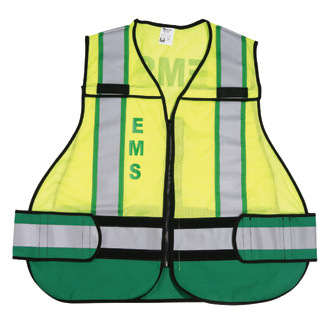 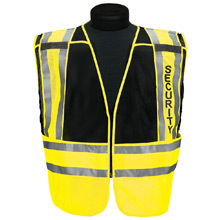 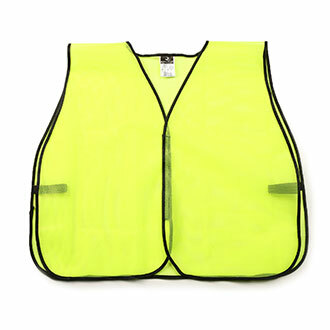 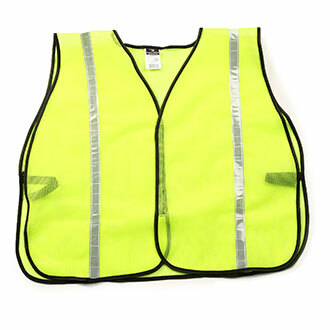 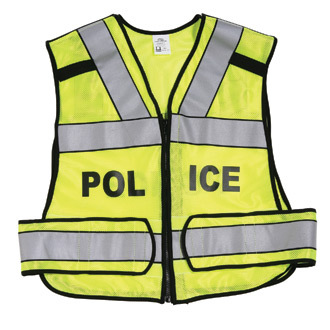 From high visibility vests for roadside emergencies to reflective mesh weave vests to fluorescent safety vests for security personnel, Quartermaster has the traffic vests you need. 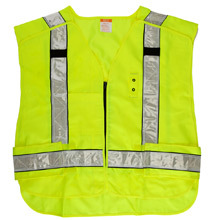 Choose from ML Kishigo, Galls, Smith & Wesson, United Uniform and Radians.